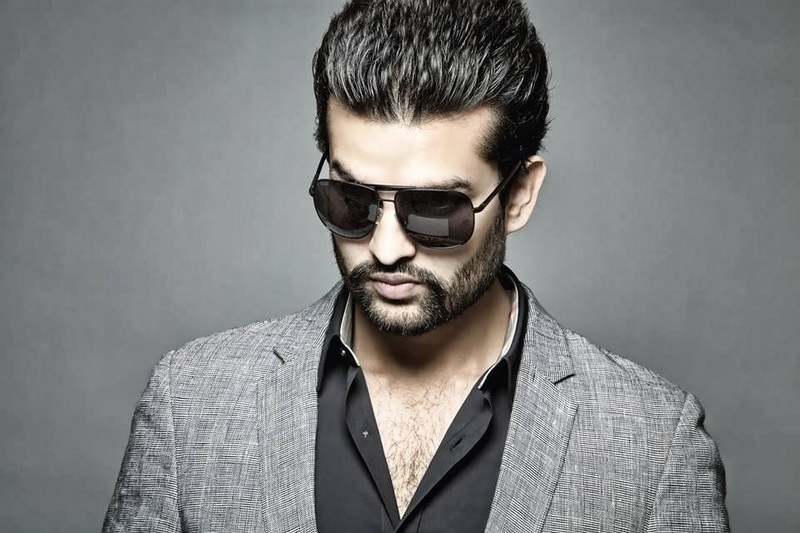 Yaraana is the name of Upcoming Punjabi Movie starring Yuvraj Hans and Kashish Singh. There is no need to introduce Yuvraj Hans, However Kashish Singh is a new name in Industry. Kashish Singh, who is busy shooting for her Punjabi film Yaarana has already started receiving movie offers after the first press conference of the movie. She has been receiving movie offers from Punjabi production houses for their upcoming projects. The representatives of these production houses, who were keen on signing her, frequently visited the sets during the shoot of the movie with offers for Kashish. It all started when production houses spotted Kashish Singh at the press conference of the movie wherein there was a meet and greet with star cast and producer. The actress will star opposite Yuvraj Hans in Yaraana. Armed with drop-dead looks, Kashish is a trained actress from Anupam Kher’s acting academy and has featured in various advertisements.